Pliny was describing the illustrious beauty of one of the world’s most special gemstones: opal. The ancient Romans were first introduced to opals mined in Eastern Europe, likely modern day Hungary. Opals symbolized love and hope in ancient times and many cultures believed the stone had supernatural properties. But the opals Pliny lauded would not likely have compared to the renowned deposits found in Lightning Ridge. This remote region in New South Wales, Australia is recognized as the premier location for the world’s finest black opals. 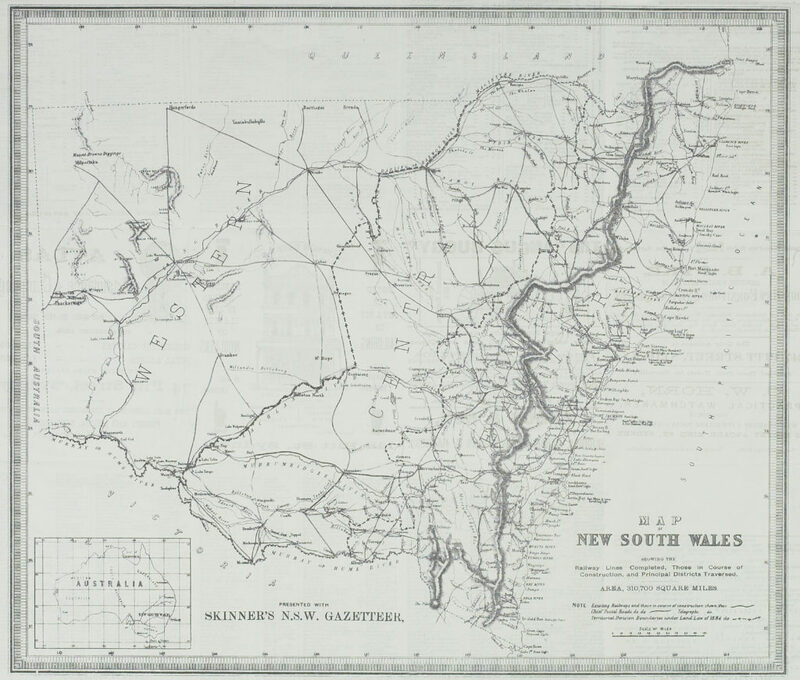 Map of New South Wales, Australia, location of Lightning Ridge opal deposits. Opals are composed of mainly non-crystalline silica that forms over the course of hundreds of thousands of years. 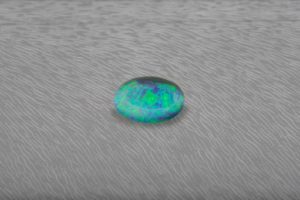 Water travels through the rock into crevices and through natural processes, the silica are tightly compressed and stacked in a spherical arrangement that harden over time to form opal. This process can also opalise fossils, a find for which Lightning Ridge is also well known. 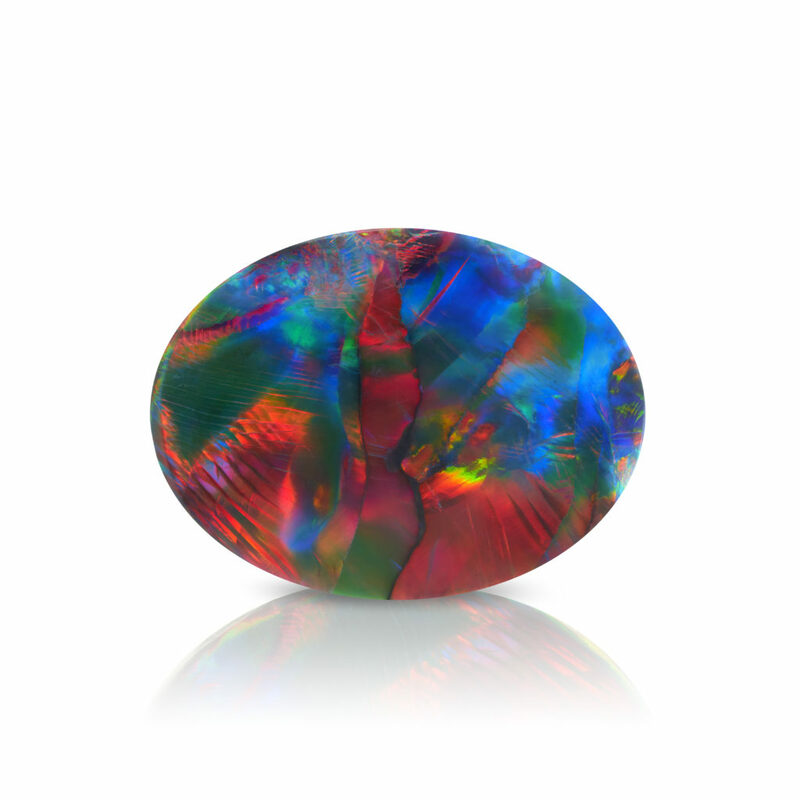 Opals are typically classified by their background color – also called bodycolor. With a darker bodycolor the flashes of color or ‘play of color’ tends to stand out more dramatically and attractively against a darker background. Opal was first discovered in Lightning Ridge in the late 1880s, and although mining continued through the beginning of the 20th century, larger scale opal production didn’t occur until the late 1950s driven by increasing demand and the introduction of more modern mining technology. Opal mining in Lightning Ridge is usually done underground and extracted from the clay-rich layers in the earth. Layered above by sandstone, opals mined in the clay-rich layer are typically found around 30 meters below the surface. Australia mines about 90-95% of the world’s opals, but it is the rare black opal of Lightning Ridge that command top prices comparative to other opals. 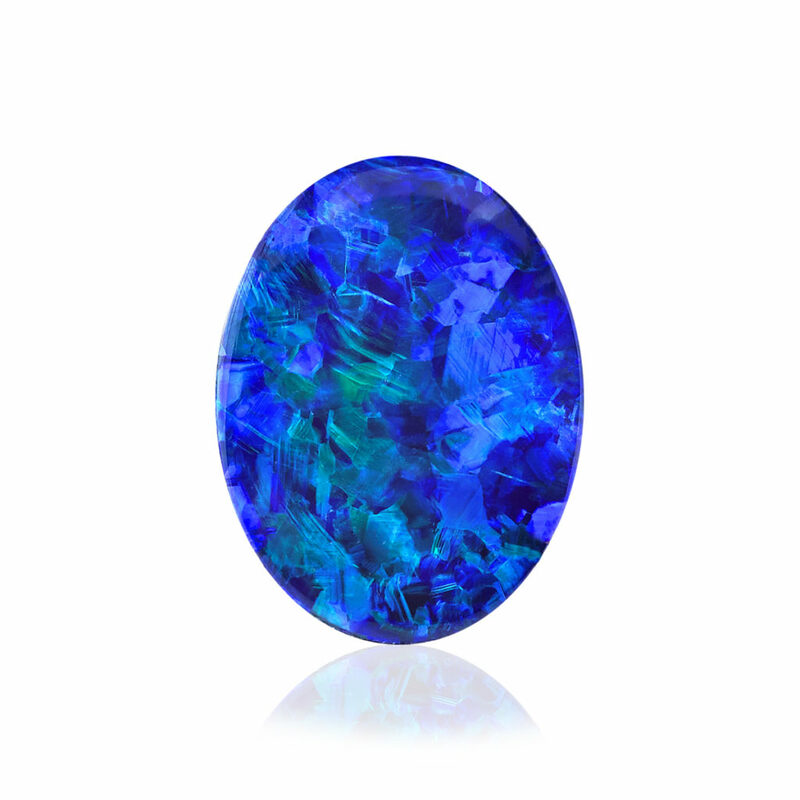 Black opal is typically found in nobs or in the less common, seams. Seam opals can be very thin; therefore it is common to find these opals backed by host rock or ‘opal-matrix’ to strengthen the gem. Tullie Cornthwaite Wollaston, born in South Australia in 1863, is the man credited with introducing Australian opals to the rest of the world. Queen Victoria was an avid admirer of the gemstone and wore them throughout her reign. As the style-setting reigning monarch, and with her court viewed as the model for fashion around the world, the demand for the newly discovered Australian opals increased. 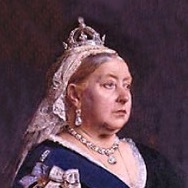 Queen Victoria was an avid collector of opal. Upon his arrival, dealers in London were suspicious of these new superior opals. He continued pursuing opal sources in Queensland and New South Wales in the ensuing years. In the early 1900s, his agent, Edmund Francis Murphy, began buying opals for him from Lightning Ridge, New South Wales, abandoning the now declining White Cliffs opal fields. These were some of the first specimens of ‘black opal’ brought to the world market during the later 1900s. Believing strongly in the beauty and value of these opals, Wollaston traveled to London and America, trying to establish the market and convince jewelers and the public of the superiority of black opals. It took many years for the public to accept this previously unseen variety of opal, but opal lover’s appreciate Wollaston’s perseverance and today concur that the world’s most valuable and beautiful opals are found in Lightning Ridge. Call us at 877.OMI.GEMS to inquire on our collection of fine Lightning Ridge black opals which display brilliant play-of-color. 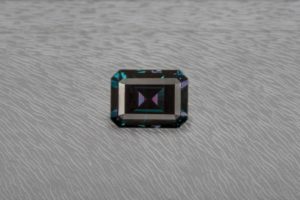 Alexandrite has rare color change properties, appearing blue-green in daylight to purple-red in candlelight, makes it a very special gemstone. 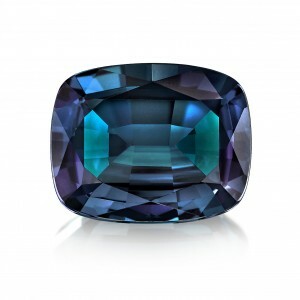 Below are some facts to keep in mind regarding alexandrite. 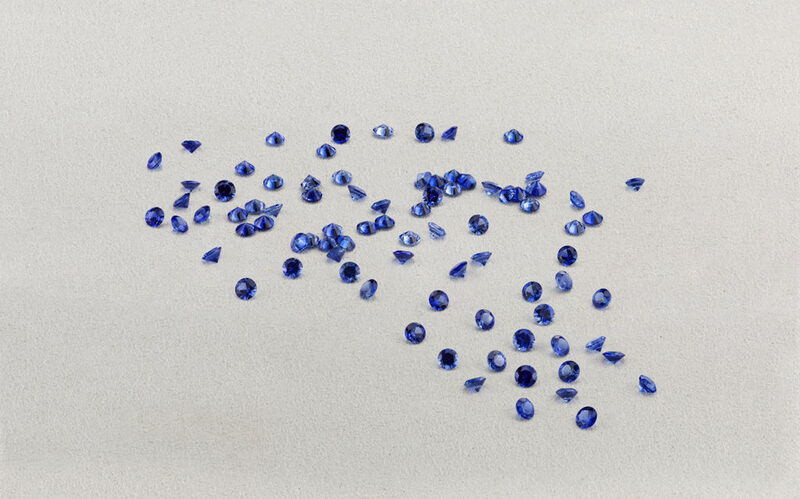 The Brazilian mine no longer produces large gemstones, making alexandrites over two carats extremely rare. 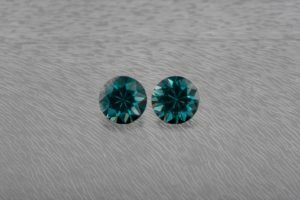 Alexandrite from India and Sri Lanka is not usually high quality, although a small percentage of stones can be very nice. 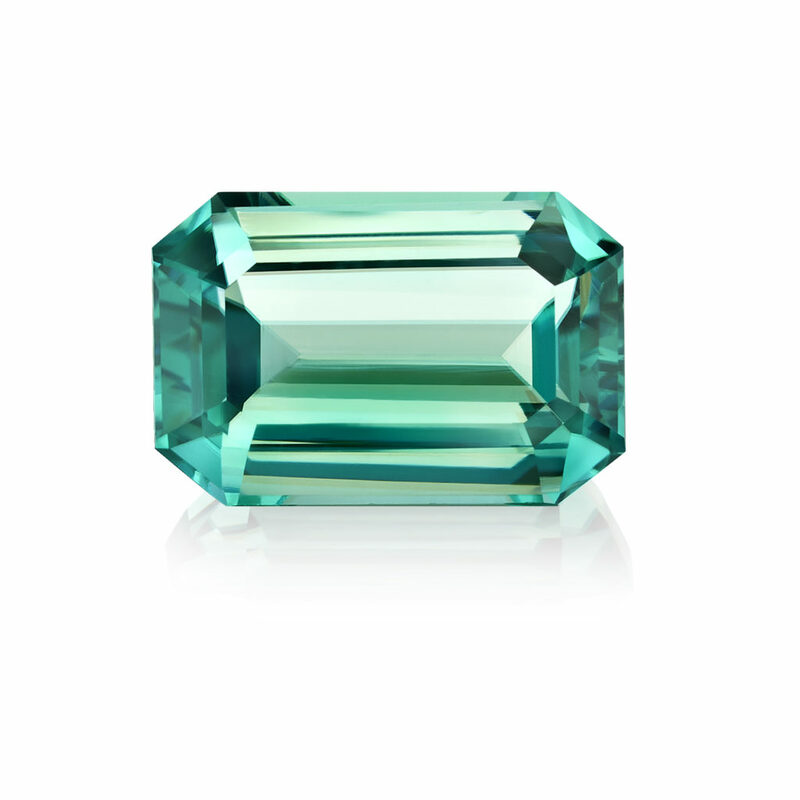 Alexandrite prices continue to climb exponentially because of the limited supply of this rare stone. 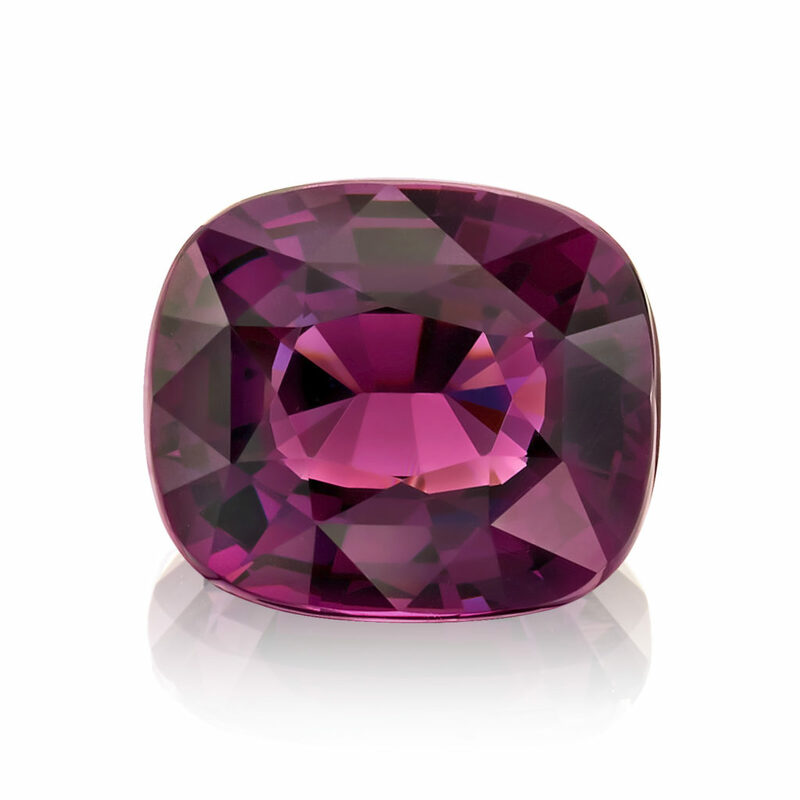 We have one of the largest alexandrite collections and invite you to call when you’re looking for this rare stone. 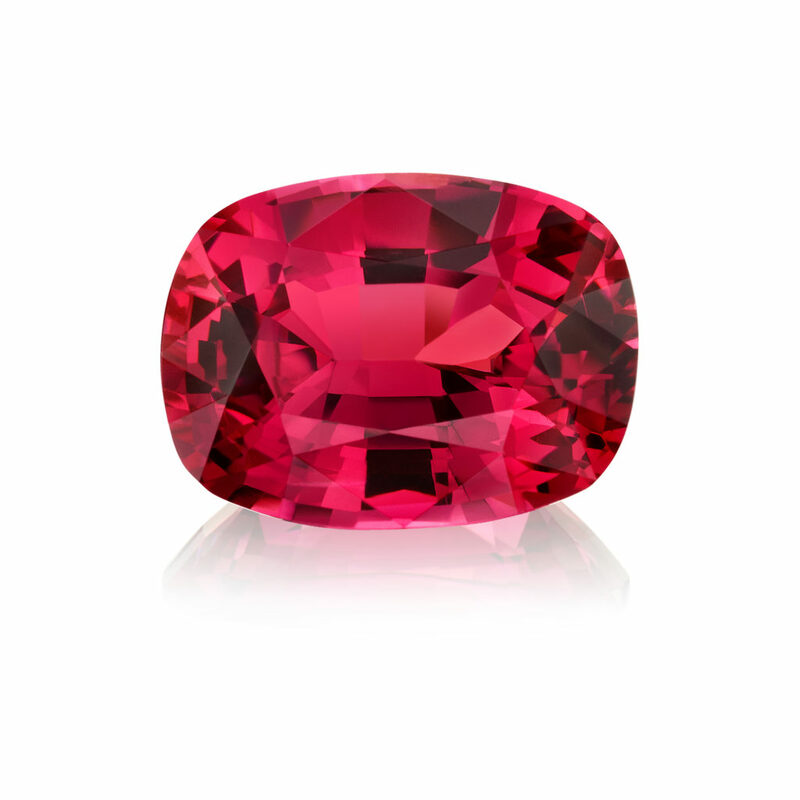 One of the most under-appreciated gemstones, spinel is coveted by collectors and gemologists for its range of hues and spectacular optical properties. See below why it’s becoming more popular. 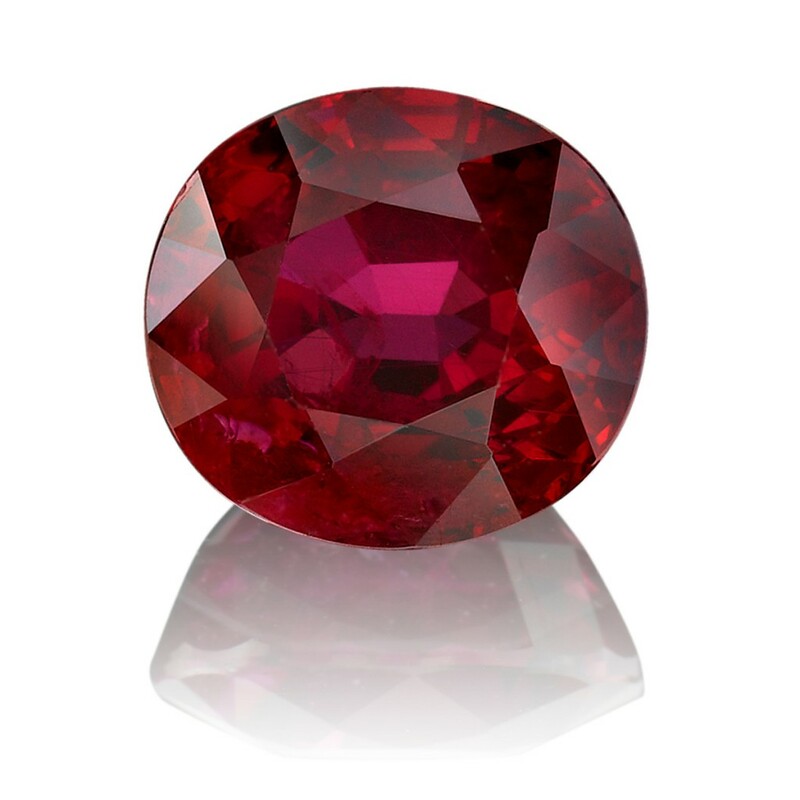 The demand for spinel has increased over the past several years due to awareness of this unique gemstone, which became the August birthstone in 2016. 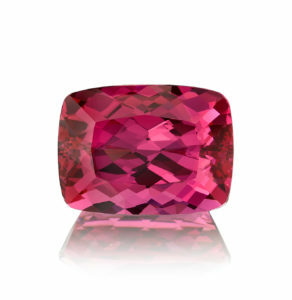 Rare colors of spinel can command extreme values, well over $10,000/carat. 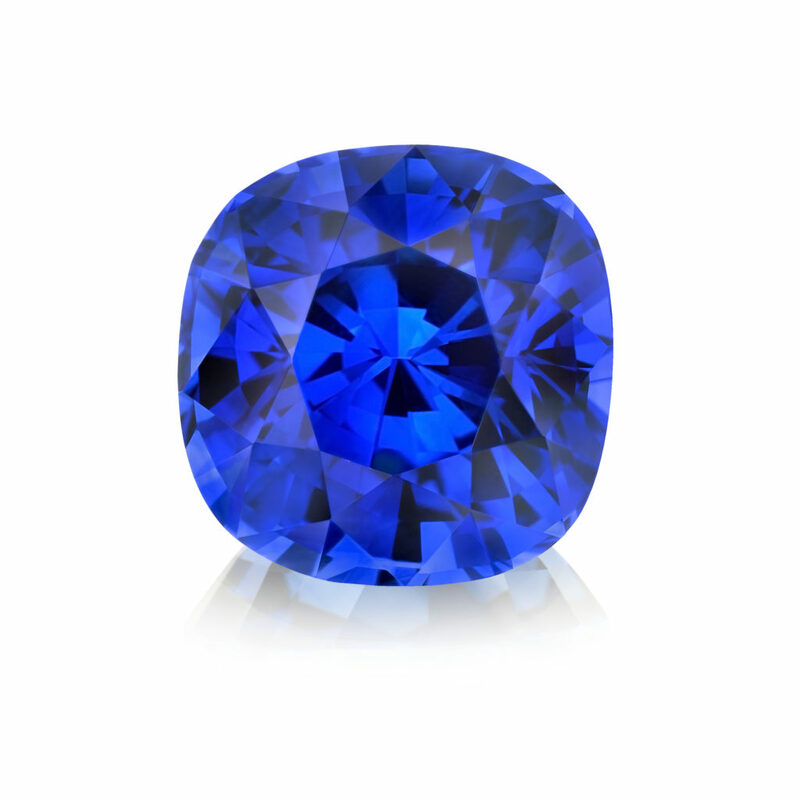 Cobalt blue from Vietnam can be upwards of $50,000/carat and it is rare to find over 1 carat. 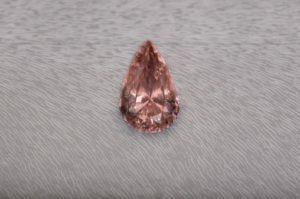 Orange, red and pink spinel from Mahenge and Tanzania continue to have high demand, although mining has slowed down considerably. 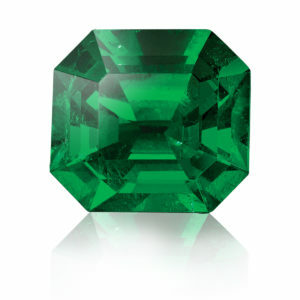 Emerald comes from the mountainous jungles of Colombia and Brazil to the vast plains of Zambia and have rich, bright green color and clarity. Below are some updates. 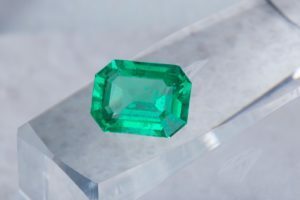 Colombian mines have been producing much less fine quality emerald in the past few years. Because of this, demand and price for emeralds from Zambia and Ethiopia have increased. 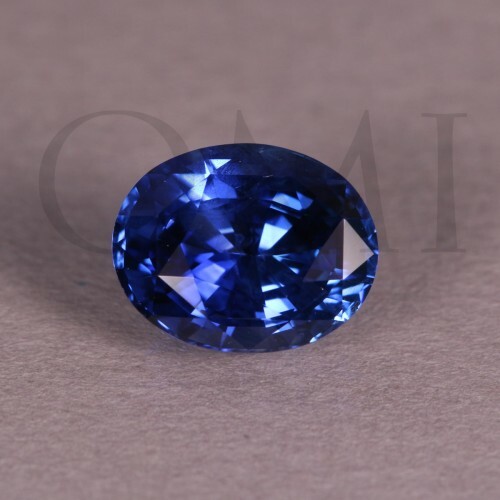 Call us at 877.OMI.GEMS for all of your loose gemstone needs or if you have any questions about gemstones. The buzz and excitement over discovering the finest gems from around the world is upon us! 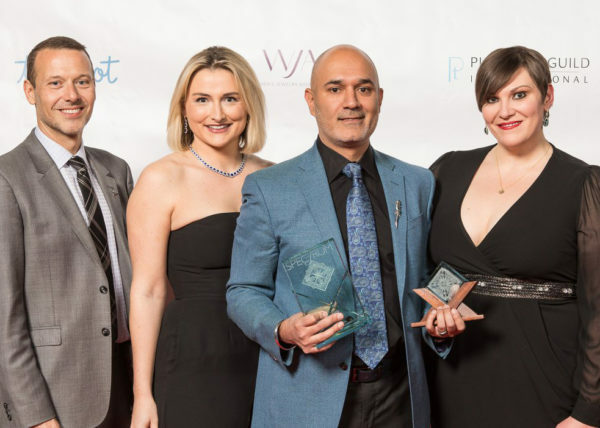 The AGTA GemFair is one of our favorite times of the year and we’re excited to share all of the new stones Niveet and Omi have been sourcing over the last year. Visit us at booth 401 for your personal tour of color! #5 – It is Sunny and Warm in February! For most people, this time of year is the apex of winter. Whether you have been enduring snow and ice on the plains or constant rain in the Northwest, you could really use a break from it all. WIth rare exception, you can count on sunny skies and warm days in the desert. Enjoy the opportunity to play a round of golf or just soak in the sun while you eat lunch outdoors. It is a great way to recharge your batteries in the middle of winter. You might be hesitant to do business at a show you have never attended before, but you can be assured that at the AGTA show each and every exhibitor has been vetted for you. 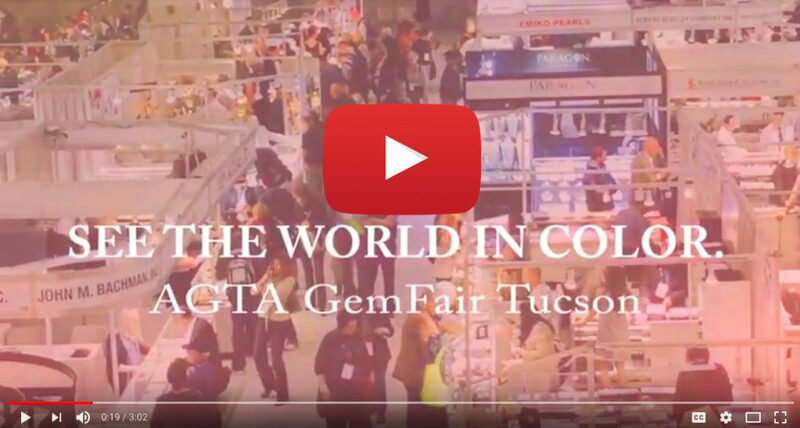 Only AGTA members can exhibit at GemFair in the friendly confines of the Tucson Convention Center. What this means to you is that these dealers are bound to a strict set of rules including full disclosure of treatments and demonstrated ethical business practices. And if by chance you do have an issue with a transaction, the AGTA will be there for you to help mediate any concerns to a satisfactory resolution. This peace of mind is a key reason for many buyers to shop only with AGTA members. 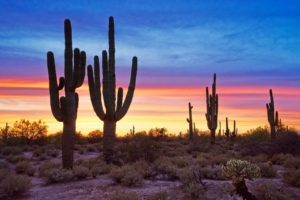 The AGTA GemFair is located in the air conditioned, secure Tucson Convention Center, but at the same time there are up to 30 other shows going on throughout the city. Many of these shows are located in white tents on otherwise vacant lots. Inside these tents are vendors from all over the world selling a wide variety of products including rough, gemstones, minerals, crystals, fossils and so much more. It is not uncommon to see full-size dinosaur fossils and huge geodes right next to each other. It is worth one day of your time to hop on the shuttles and explore this bevy of shows around the city – it truly is part of the Tucson experience. 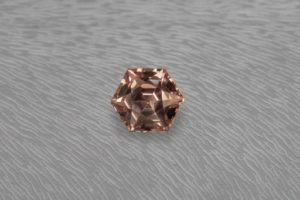 As margins continue to shrink in the ultra-competitive diamond world, and a younger group of consumers emerges looking for something more interesting, you owe it to the future of your business to explore the opportunities afforded to you in colored gemstones. This is one category in retail where margins are strong and unaffected by the more commoditized diamond market. 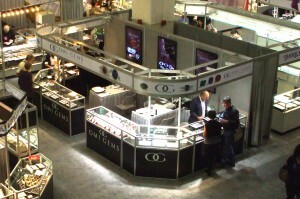 The AGTA GemFair offers a range of vendors in all price points – there truly is something for everyone under this roof. 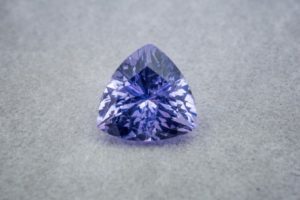 Take the chance to learn about gemstones you may have never seen before and current market conditions affecting certain segments of the industry. Many opportunities will present themselves as a way to enhance or change the way you do business. The energy is contagious. Tucson is the center of the colored gemstone universe for this week every year. Miners and cutters come to market with their newest finds and latest production. You owe it to yourself and your client’s to be on site where all of this activity is happening. You will be able to see in real time what others are buying and selling. You may come across product that will be appreciated by your clients based on the color, quality or price. We expect that anyone coming to Tucson for the first time will be inspired by all that the colored gemstone world has to offer. We never get tired of walking these aisles and seeing what treasures the earth has yielded in the last year. 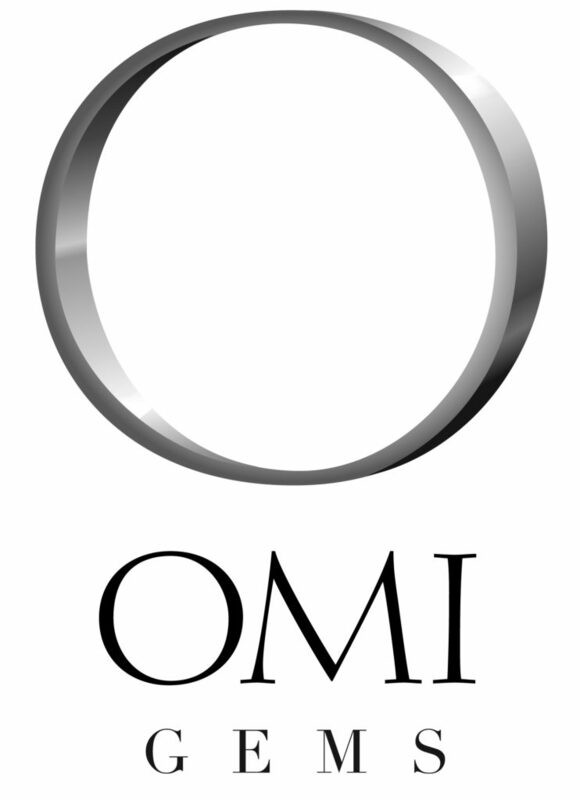 Omi Gems has been a part of the AGTA GemFair Tucson for over 30 years. It is a market established on trust and quality. We hope that you take advantage of the opportunity to come see us in Tucson in 2018 – you will find us in the front row in booth 401. 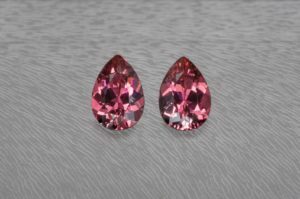 Burmese Ruby Importation Ban Lifted – What Does it Mean? Recently, the US government decided to lift the ban on the importation of rubies and jade from Myanmar (Burma) that had been in place since the Lantos JADE act of 2008. 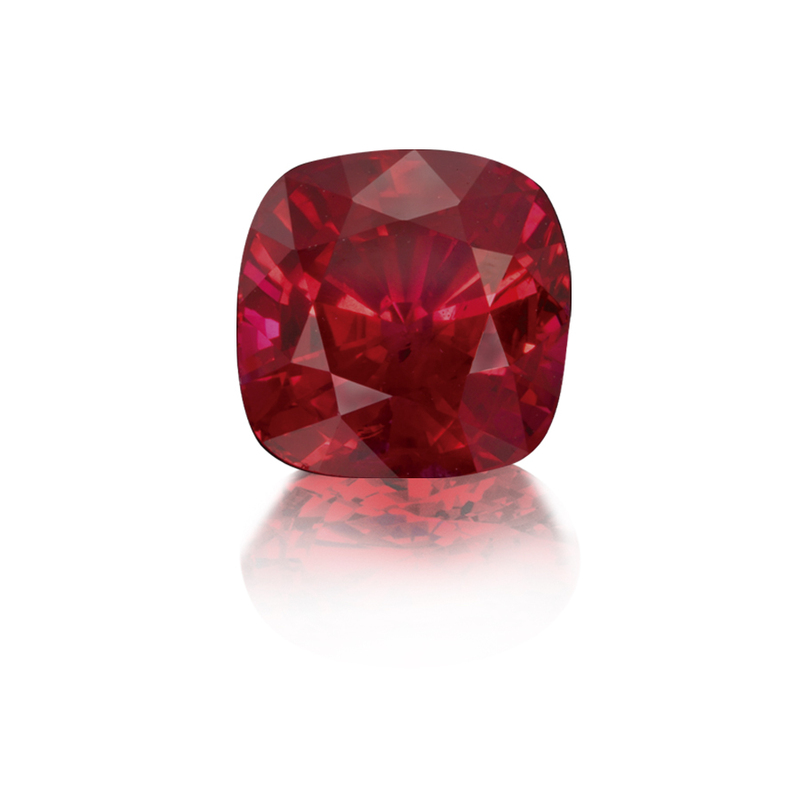 During this time, the prices of Burmese rubies has increased exponentially due to many market conditions and the restricted trade. 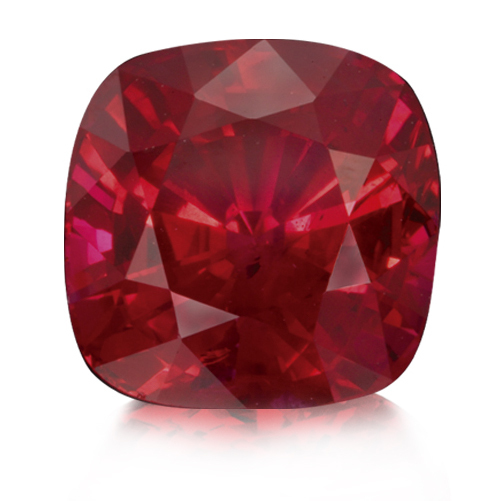 So, what will it mean to the American trade and the end consumer now that rubies can now flow freely from Burma? In simple Economics 101, people would assume that with greater supply that prices would drop. 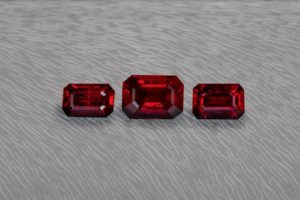 In most cases this would be true, but in this case, we don’t see a huge number of affordable rubies flooding into the US market. 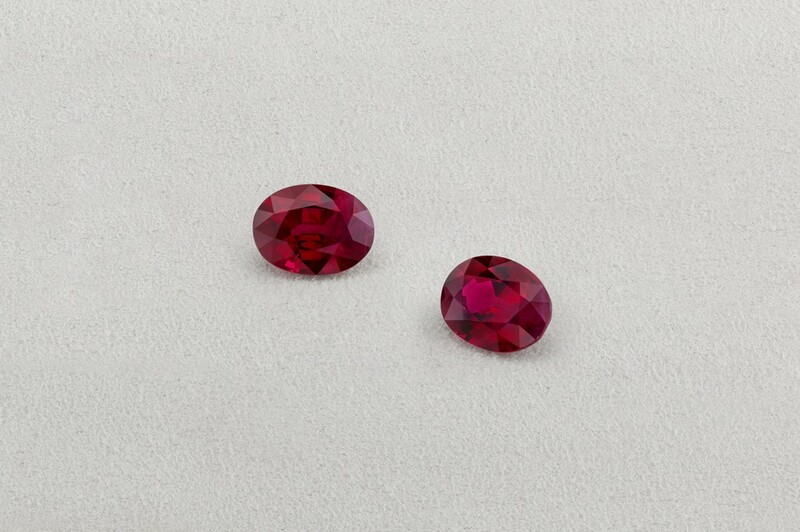 During the period that this ban was in place, Burmese rubies continued to be sold in every other country in the world. The supply was still not meeting that demand, thus the increase in prices globally. There is no huge stockpile of gems in Burma waiting to be sent to the US market. Yes, they are now available to be imported directly, but US buyers still have to compete with other international buyers for this limited supply. 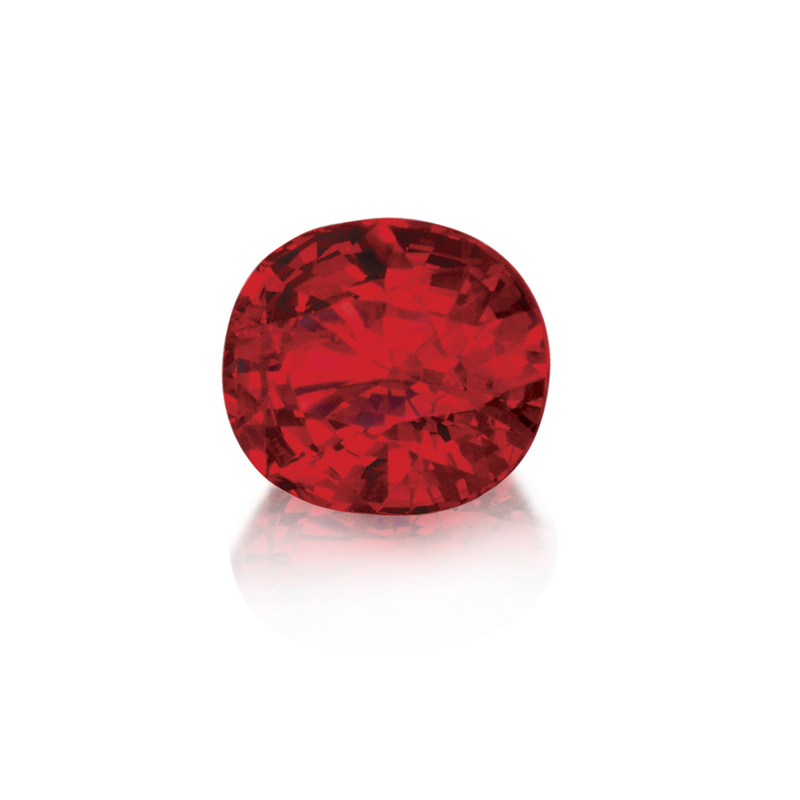 This competitive market will keep ruby prices high as buyers of fine rubies will pay top price for high quality gemstones for their discerning clients. 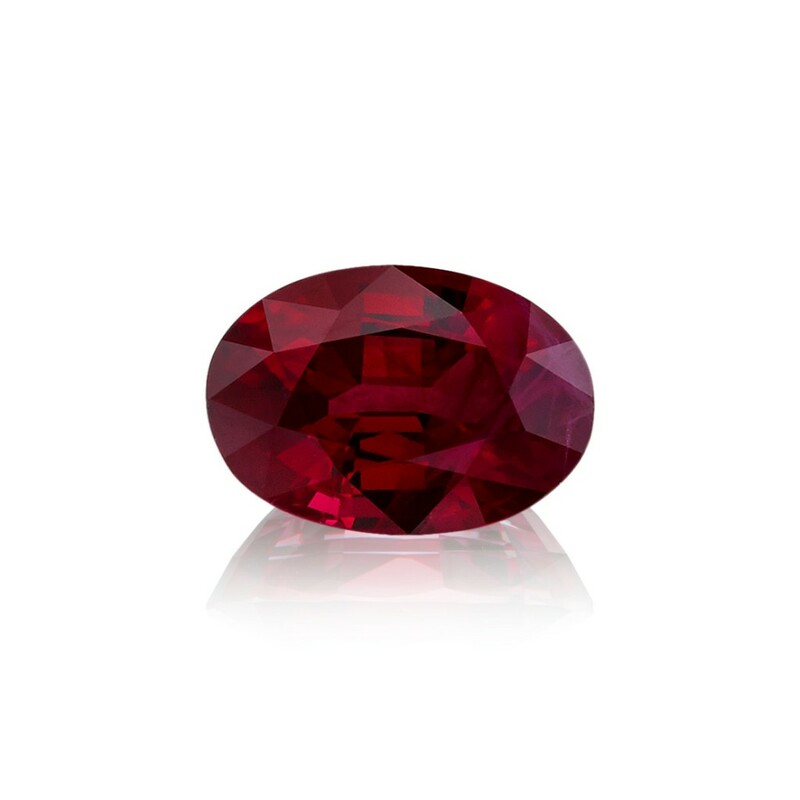 Our current selection of Burmese rubies is very strong and we expect to build it up even more with the freedom of access to new productions. 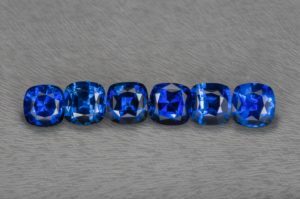 We have most sizes available from melee up to larger single gemstones. We are closely monitoring how the market is affected by new Burmese supply and economic softening in Asia, but we are not counting on lower prices based on early indications from the sources. 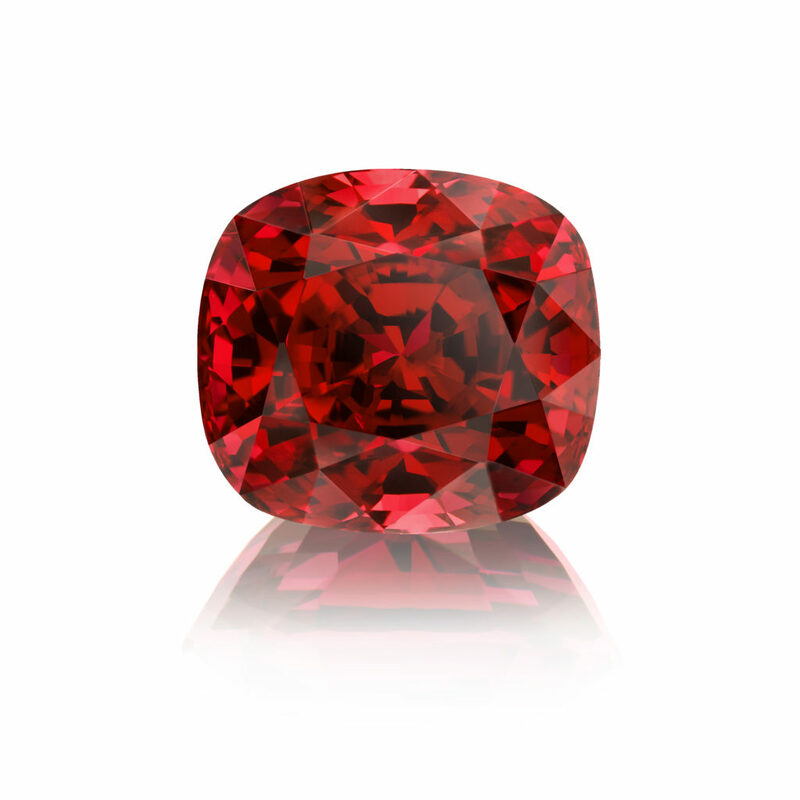 We will use our relationships to obtain rubies at the best prices we can and pass that value along to our clients. 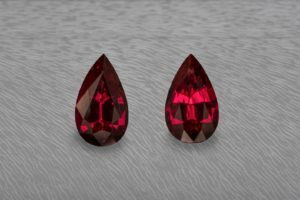 Posted in Gemstones, Omi Gems, Ruby | Comments Off on Burmese Ruby Importation Ban Lifted – What Does it Mean? It’s our favorite time of year because Tucson is here! Visit us at the AGTA GemFair booth 401 to view our fine colored gemstone collection as well as a great selection of closeouts. We look forward to seeing you! 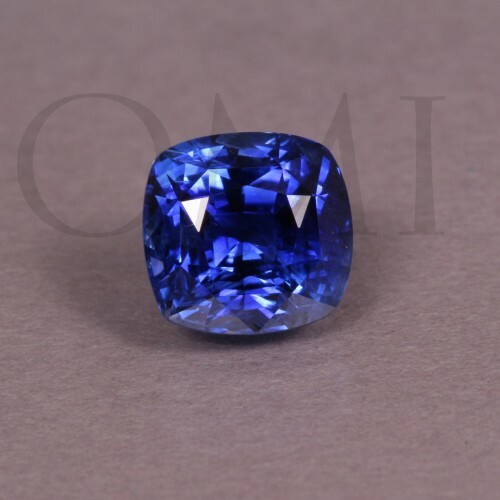 Call us at 877.OMI.GEMS or email [email protected] for pricing. 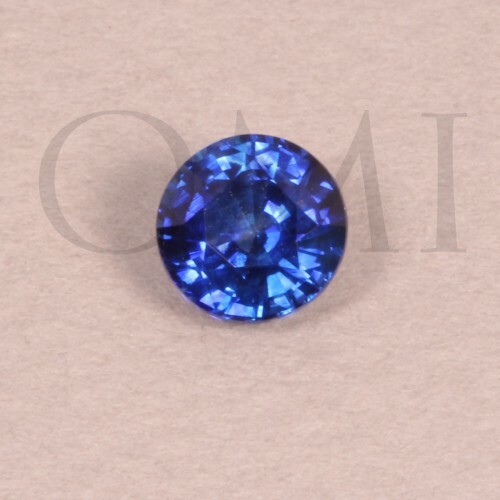 It’s our favorite time of year at Omi Gems, as we prepare for the AGTA GemFair in Tucson, AZ. 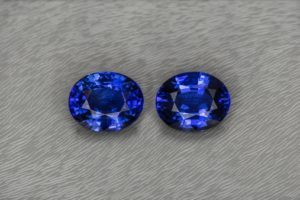 From February 2nd-7th you have the unique opportunity to view our loose gemstone inventory as well as many closeout deals! 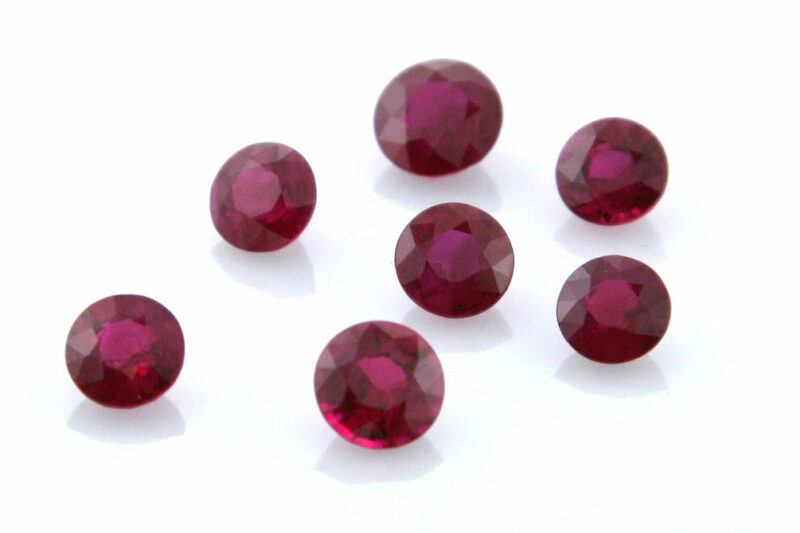 We have a large selection of fine rubies including matched pairs, suites and no-heat collector quality large singles. 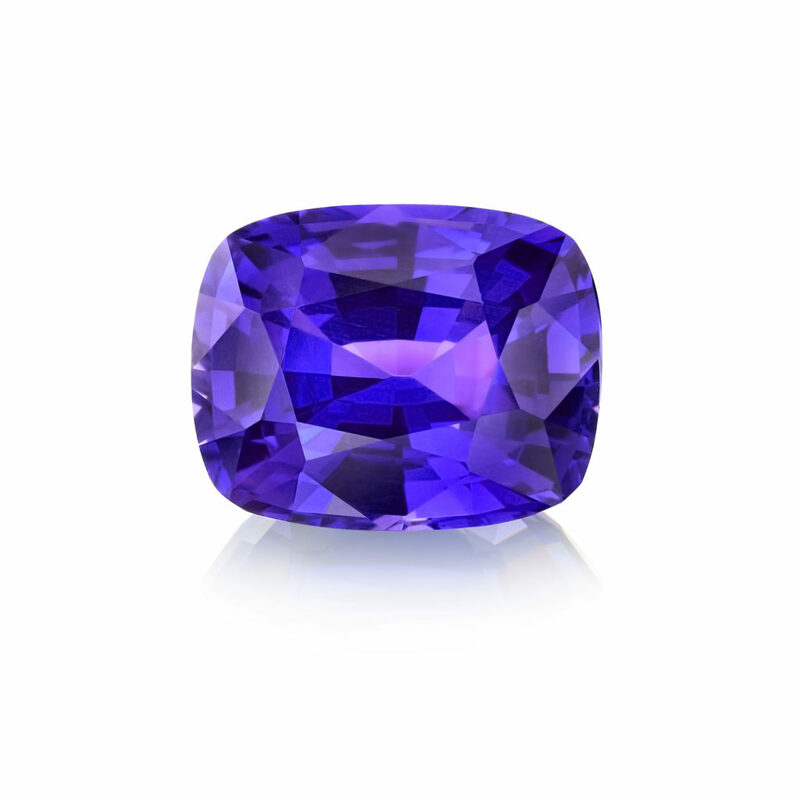 View our collection at booth 401 at the AGTA GemFair located in the Tucson Convention Center. Register to attend the AGTA GemFair today! If you haven’t visited Bill Boyajian’s blog, now is the perfect time. Bill is a renowned industry leader and business guru who is always looking for ways to help jewelers thrive. 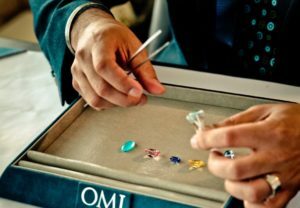 His most recent blog has some great tips on selling colored gemstones and why you should definitely add more color to your life! 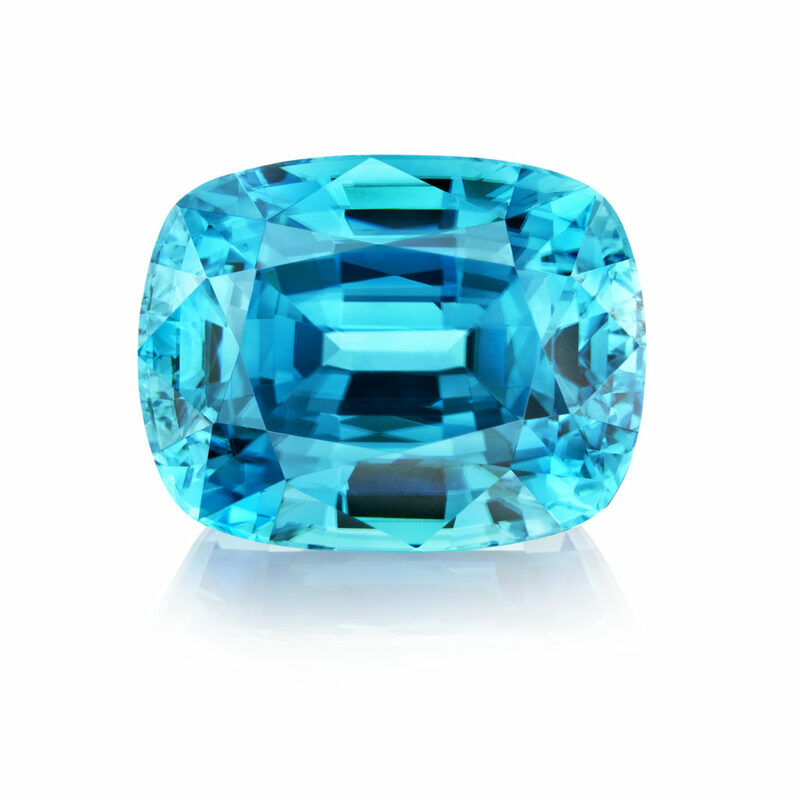 We look forward to seeing you all in a few weeks at the AGTA GemFair Tucson, booth 401. 1. They’re beautiful. 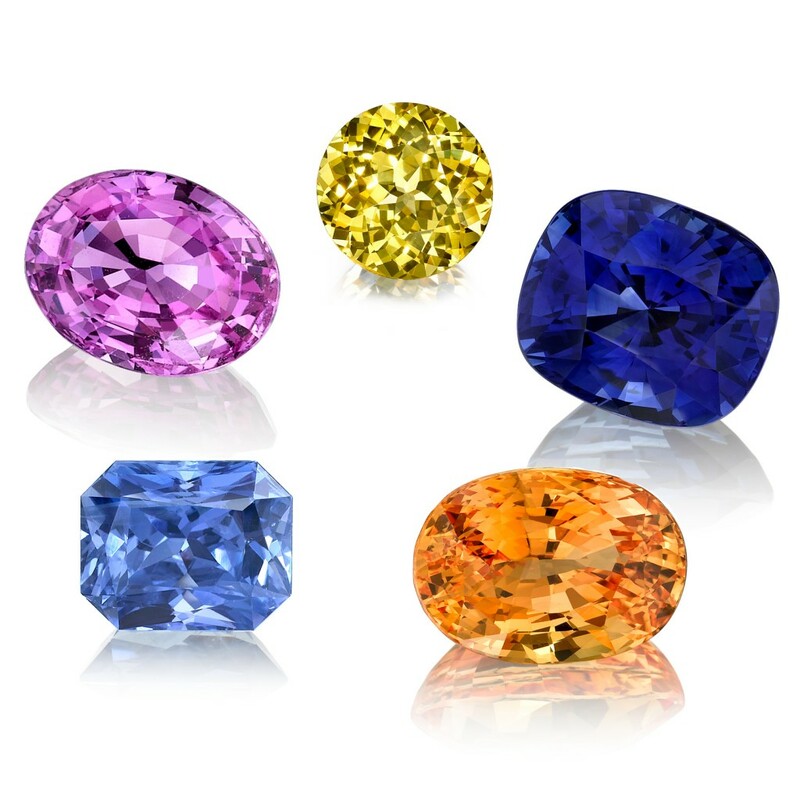 Colored gemstones are attractive and add beauty, mystique, and intrigue to your showcases. 2. They set you apart. Instead of having similar items to everyone else, you will stand out from the crowd with fine colored stone jewelry. 3. They let your knowledge show. 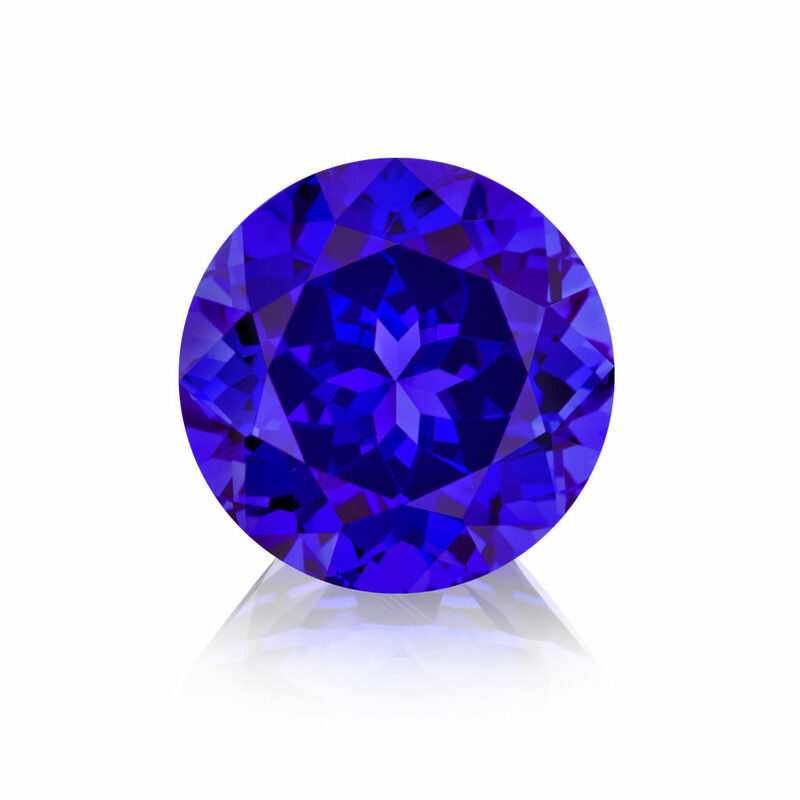 Your understanding of colored gems builds confidence with your customers. Your knowledge and education will shine. 4. They appeal to the fashion-forward customer. Your clients want to fit in with the fashions of today. Nothing does this like colored gemstone jewelry. 5. Color works 24/7. 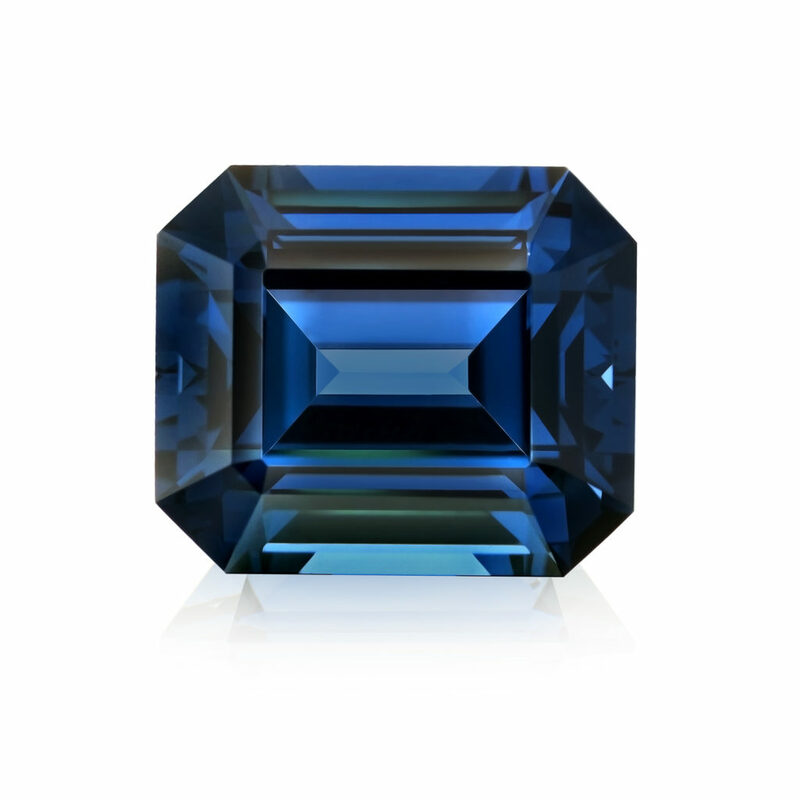 Colored gemstones are appropriate for almost any occasion, night or day. 6. History and lore abound. 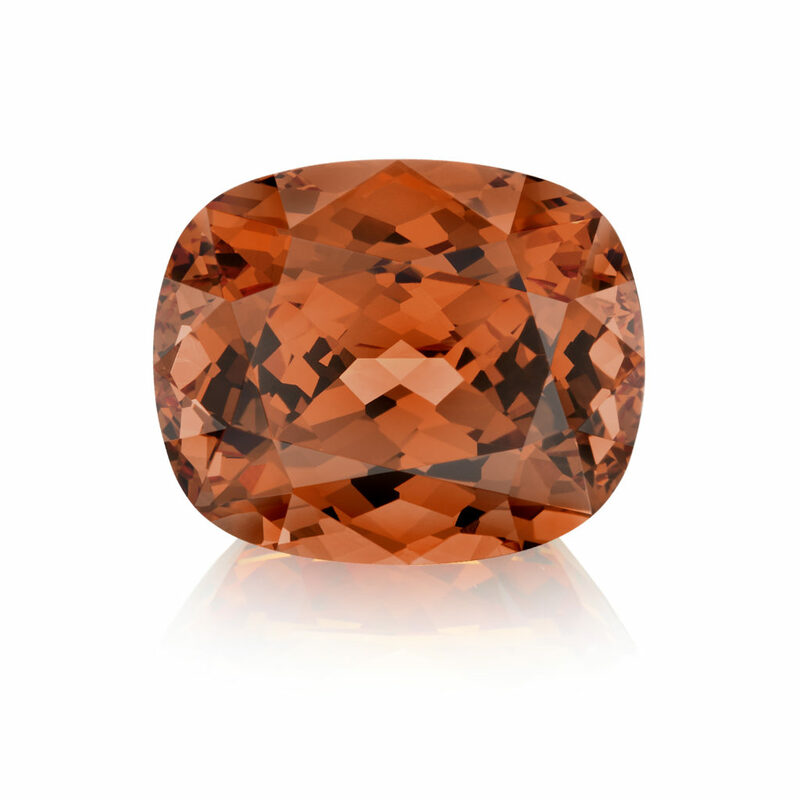 Diamonds have a short history and less lore that the wide variety of colored gemstones. Use this to create wide-ranging curiosity and appeal. 7. Consumers can dress for success. 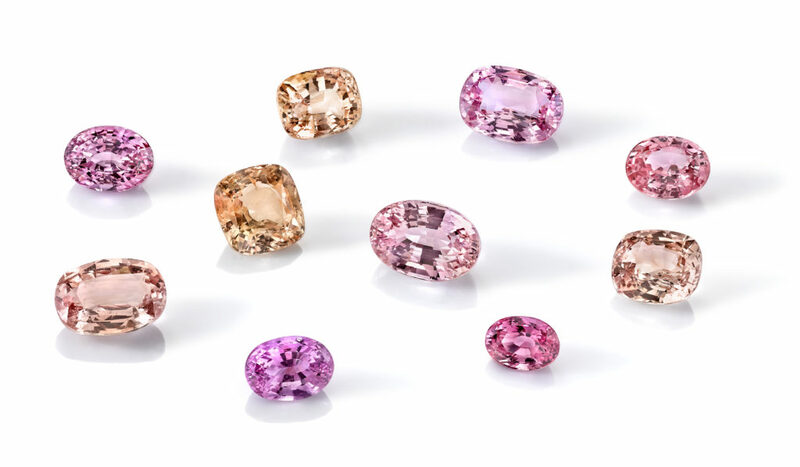 Colored gemstones complement the wearer by adding accent to the color of any dress or outfit. 8. They give you margin. Colored stone jewelry doesn’t lend itself easily to price comparison. You have the ability to add profit to your bottom line. Colored gemstone jewelry is an opportunity waiting to happen for both store owners and consumers. Acquire the right goods at the upcoming Tucson shows and enjoy greater success in 2016!